Log Cabin Biscuits revives an easy three-dimensional technique & gives it a new twist! 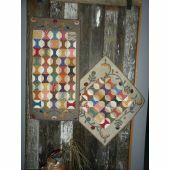 Discover an old-fashioned technique simplified for today's busy sewer. 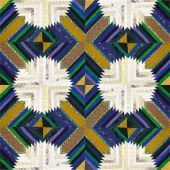 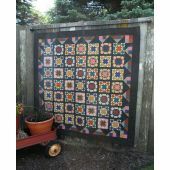 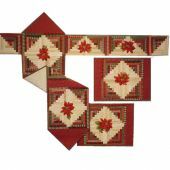 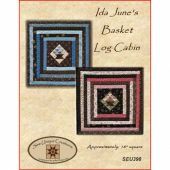 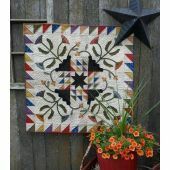 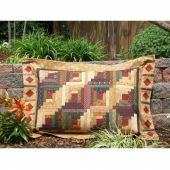 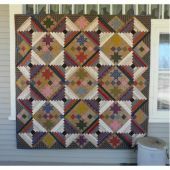 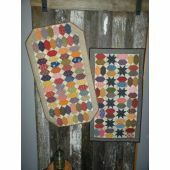 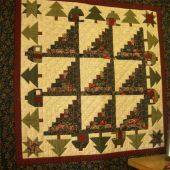 Biscuits, prairie points & the ever-popular log cabin design are a winning combination in this spectacular quilt designed by Mary Ann Lammers-Winter. 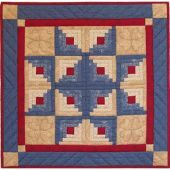 Avoid directional, plaid or striped fabrics. 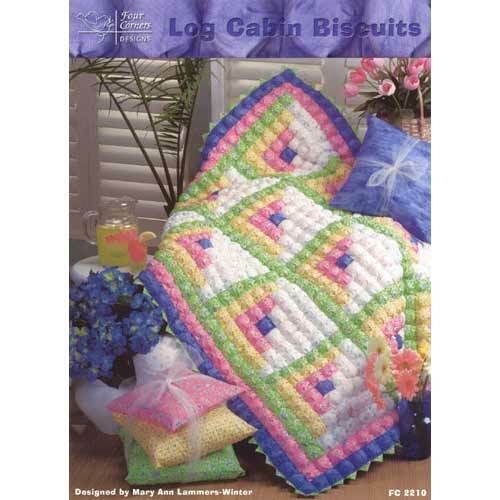 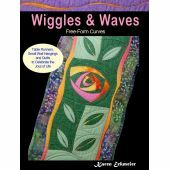 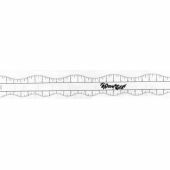 Includes instructions for crib quilt (50" x 64") and twin (64" x 92").